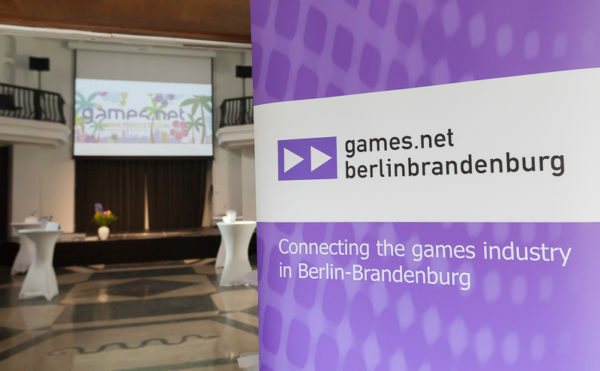 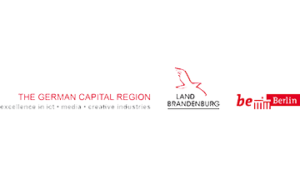 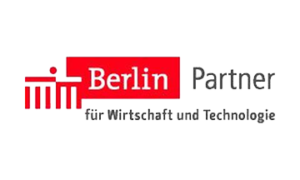 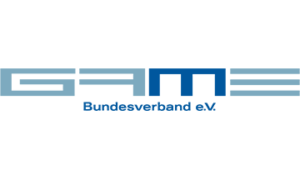 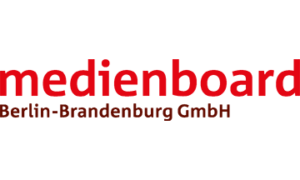 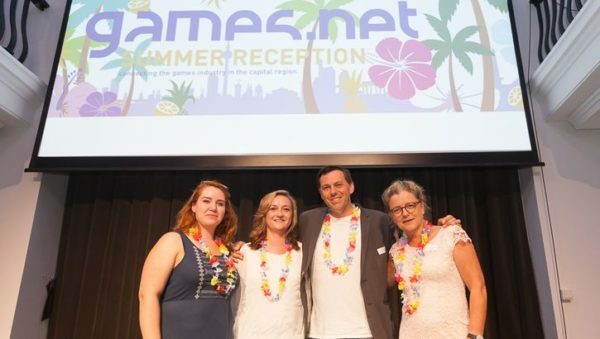 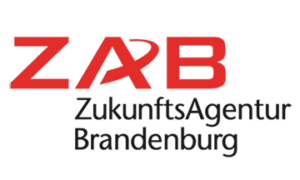 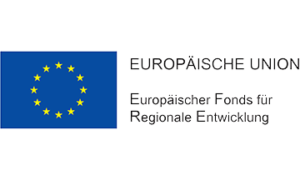 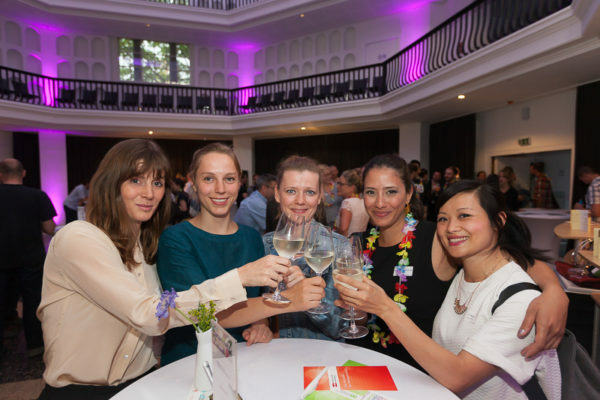 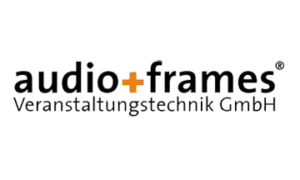 On July 5th 2016 games:net berlinbrandenburg, an initiative funded by Medienboard Berlin-Brandenburg, GAME Bundesverband e.V. 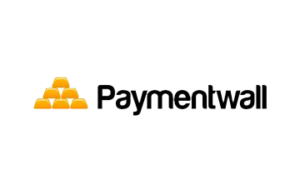 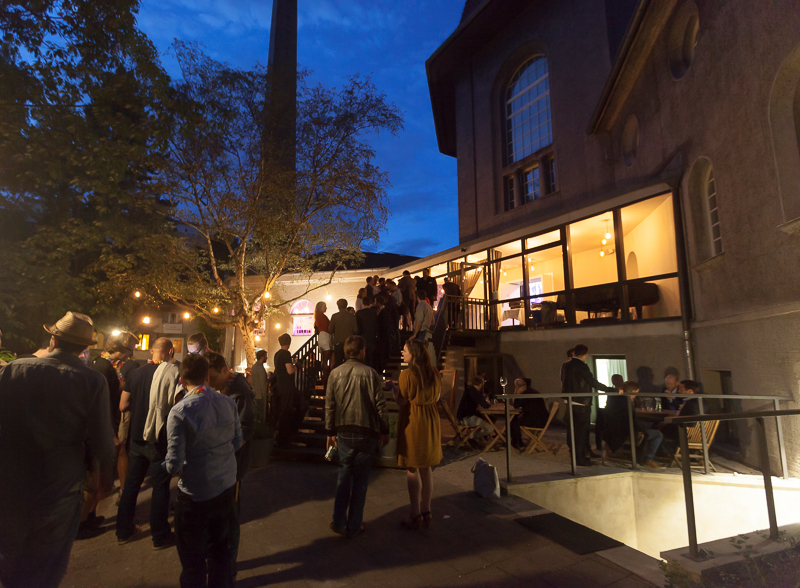 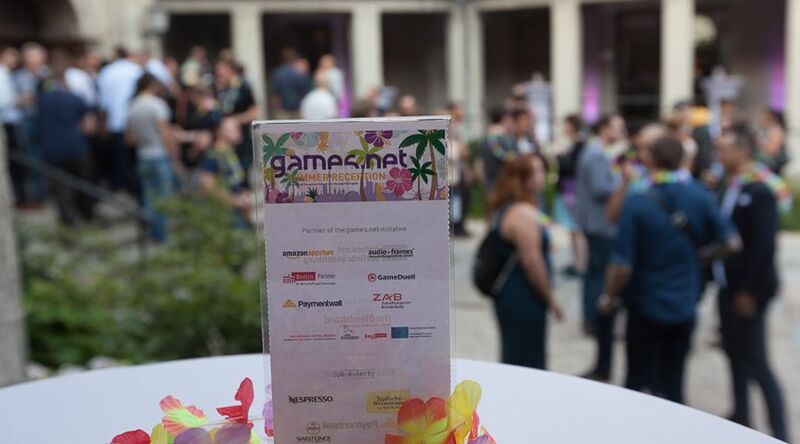 and Paymentwall GmbH as well as the games.net Partners were delighted to welcome the game scene of the capital region at the silent green Kulturquartier. Andrea Peters (games:net), Ina Göring (Medienboard Berlin-Brandenburg), Thorsten Unger (GAME Bundesverband e.V.) 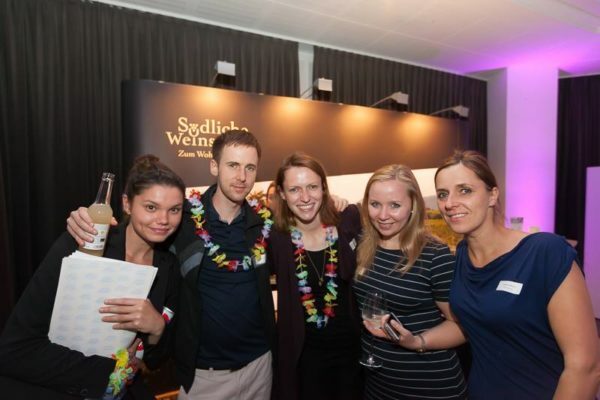 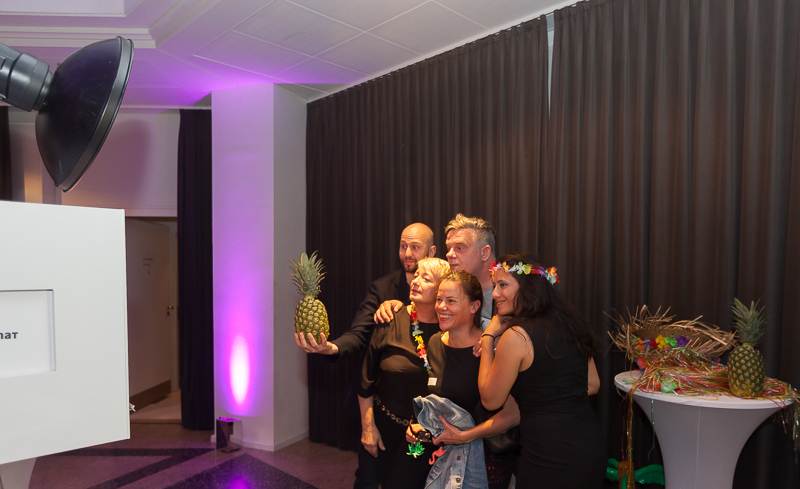 and Isil Ugurlu (Pamenwall GmbH) were looking forward to their activities in the second half of 2016, invited the guests to join them and enjoy the evening, exchange insights, grasp the opportunity to meet freshly-new and already well-known contacts and build plans for future projects. 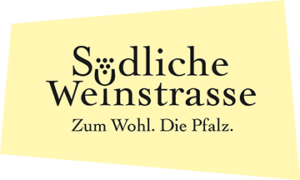 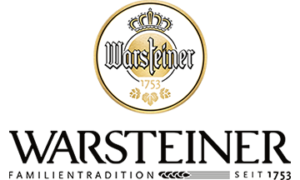 We are thankful for this pleasant evening with exotic delights by Liebe(r) Essen, white as well as red wine, in the best of taste by Südliche Weinstrasse, the Queen amongst beer Warsteiner and a hot espresso or cappuccino by Nespresso – in a space spotlighted by Audio&Frames. 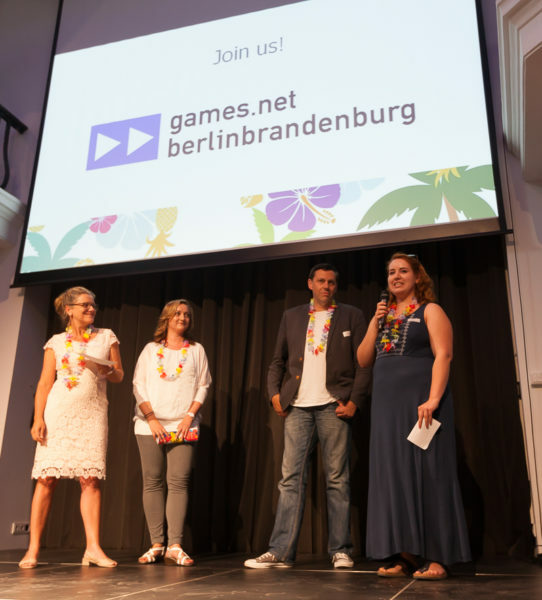 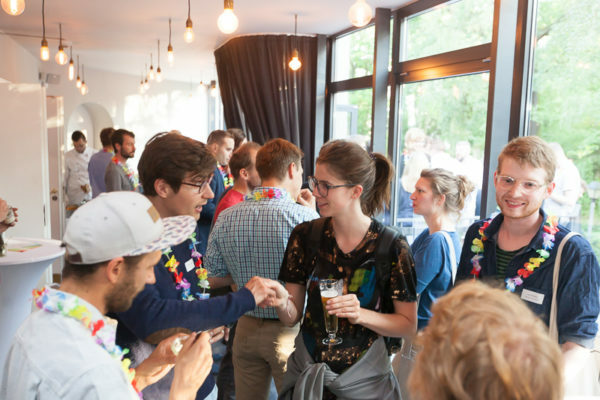 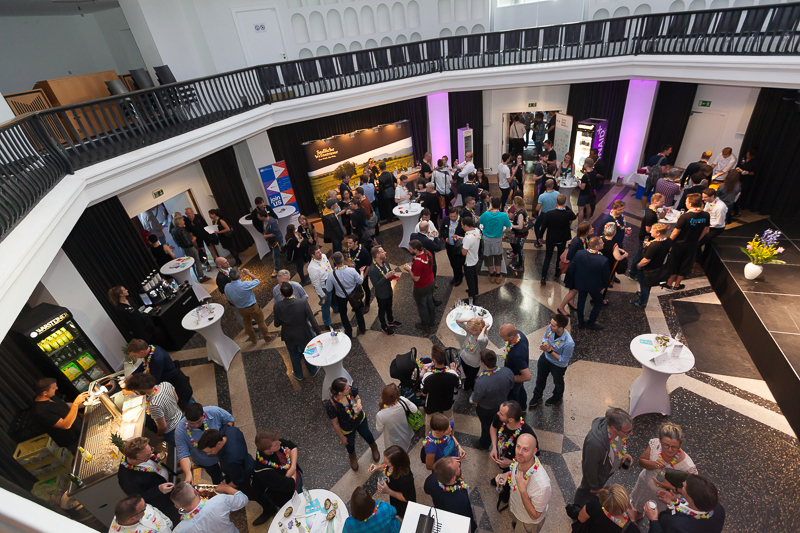 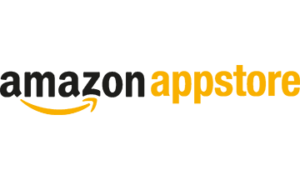 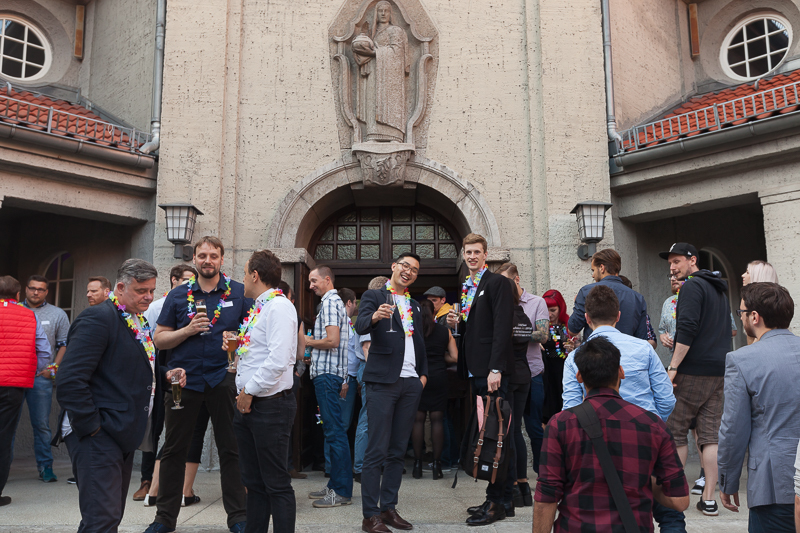 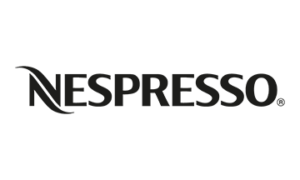 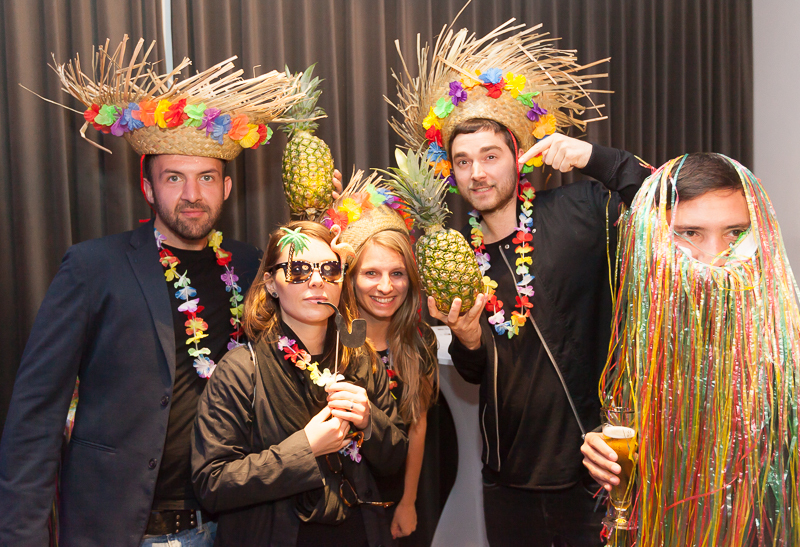 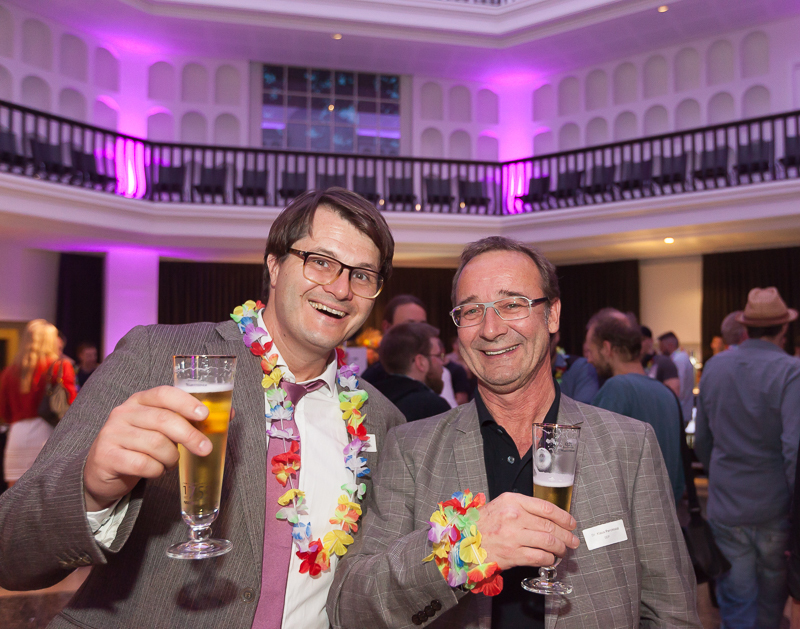 Special thanks to our main founder Medienboard Berlin-Brandenburg, our games.net partners Amazon Appstore, Berlin Partner, Cluster ICT, media and creative industries, GameDuell, Paymentwall and ZAB and all partners of the event. 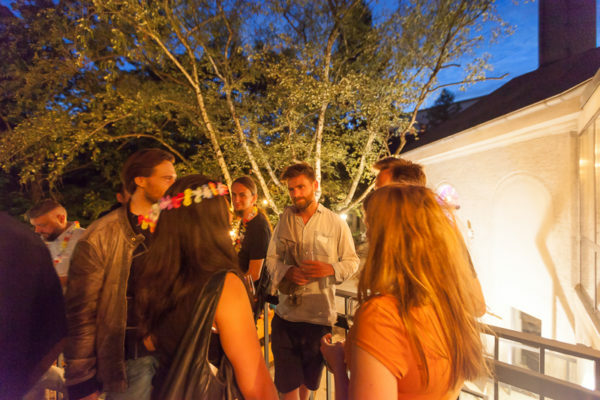 You can find more photos from the event here!